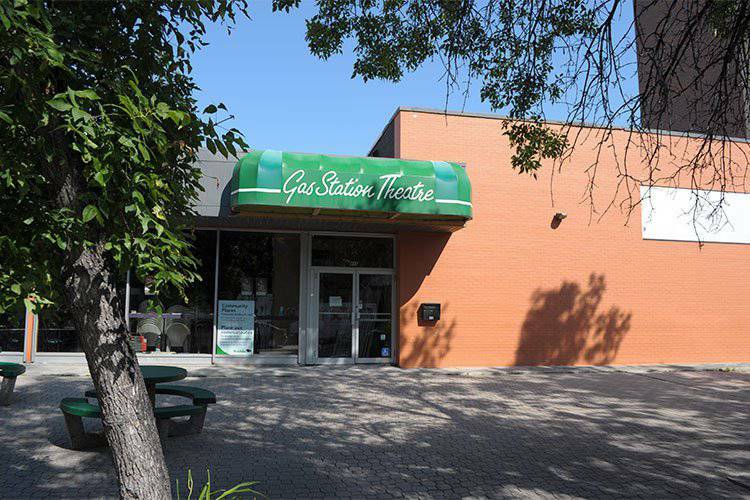 The Gas Station Arts Centre seeks to build a National reputation as an innovative home for multidisciplinary artistic development. We support and facilitate innovation and creativity in the arts, guided by the vision of artists from all mediums and at all stages of their career, with a special focus on being an artist’s “first stage”. 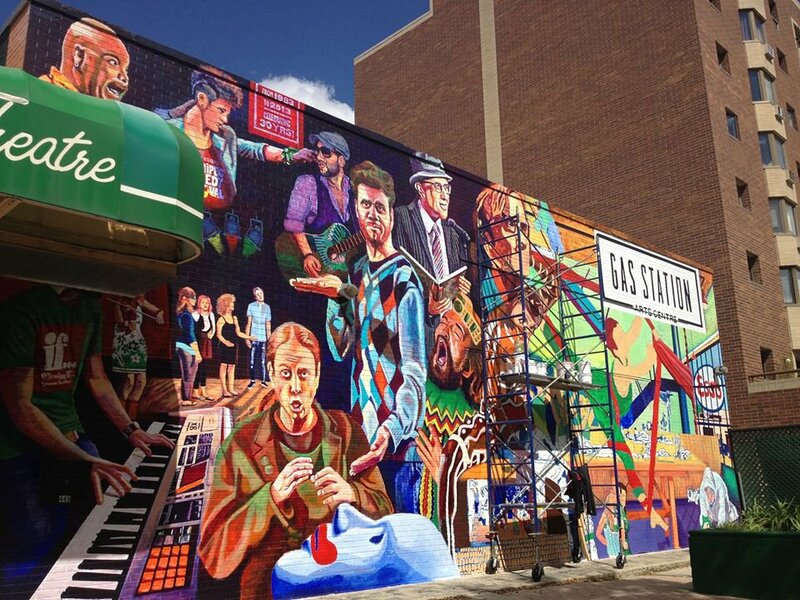 The Gas Station Arts Centre continues to raise the profile of Winnipeg by being a hub of urban arts activity in Osborne Village, the city’s most densely populated neighbourhood. 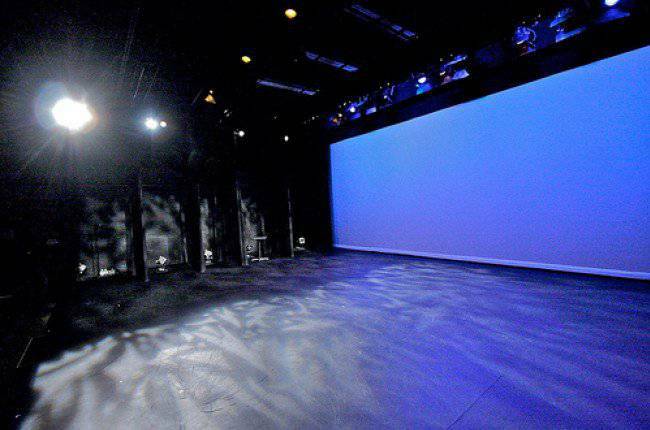 To foster multi-disciplinary artistic development through mentorship, production and co-production. This will be accomplished by providing the highest quality facilities, equipment, services and guidance to artists regardless of discipline or career stage.